Inside The Shop: 20 Cookbooks To Give, Get + Cook With This Season! Bring on the cookbooks! The modern cookbook is so much more than a recipe manual. We like to think of the best cookbooks of 2015 as coffee table books, lifestyle guides, chic gifts, and – of course – actual references on how to eat and what to cook in the kitchen. A few of our favorite cookbooks this year have truly shined in that coffee table-slash-cookbook space (hop insdide one book’s San Fran pantry here.) A few come from our favorite restaurants (Gjelina!) and others from our favorite chefs. 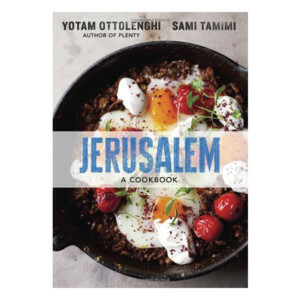 Jerusalem by Ottolenghi became an instant classic a few years back and we’re keeping it on our list, get a recipe preview here. 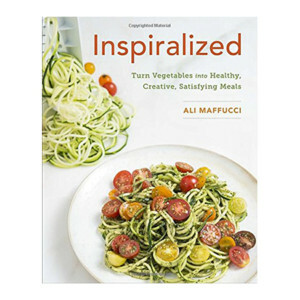 Other books we love have come from top bloggers, including the Sprouted Kitchen’s Bowl + Spoon and My New Roots. 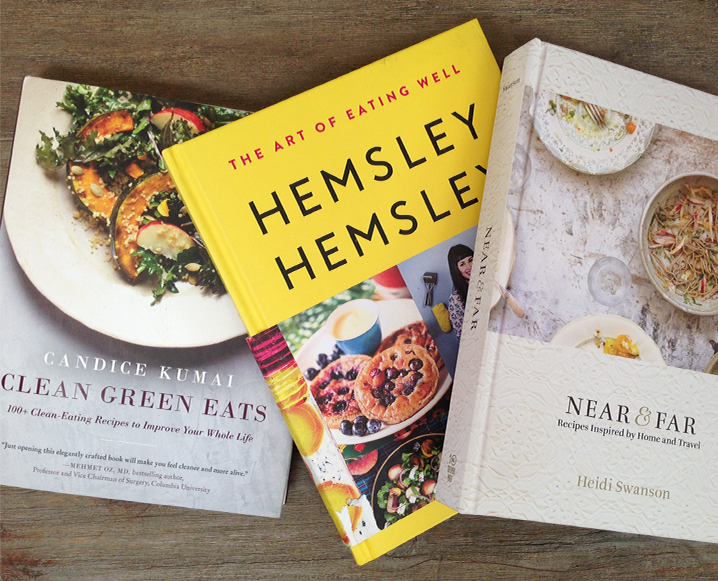 Books we recommend as gifts this year include Near & Far, a travelogue as much as a cookbook; Hemsley Hemsley, fun from cover to cover; and Finding Yourself In the Kitchen, the ultimate kitchen meditation. Find our full list of over twenty cookbook picks below and use them to inspire your way through Thanksgiving – and to stock up on as gifts for the holidays beyond! Want to get ahead on holiday shopping? We get it. Check out every preview to our The Shop finds since 2014’s – there are some gorgeous finds here. Share the post "Inside The Shop: 20 Cookbooks To Give, Get + Cook With This Season!" 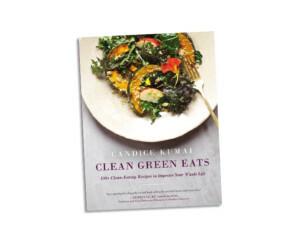 SUCH good books, I would totally add Anna Jones in there (has A Modern Way To Eat been released in the US?) and Ottolenghi’s Plenty More. Xmas countdown!! !